A while ago we reported on Ruger, the dog who helped shut down 150 poachers in Zambia. Well he’s not the only pup trying to bring the ivory trade and poaching to an end. 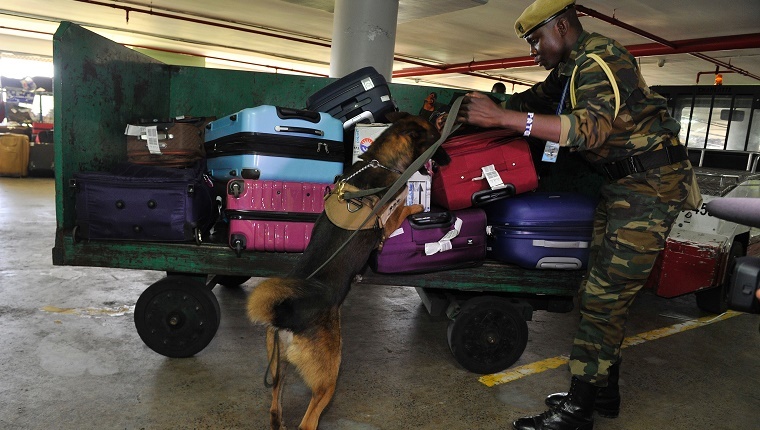 Jomo Kenyatta International Airport in the capital city of Nairobi, Kenya has Rocco, a Belgian Malinois who is one of eight dogs who patrol the country’s airports and seaports searching for illegally poached ivory. Kenya has recently increased the penalty for ivory poaching and trafficking, which can result in a $200,000 fine or life in prison. Combined with the strict enforcement and the efforts of dogs like Rocco, the number of elephants poached has gone down from 384 in 2012 to only 93 last year. 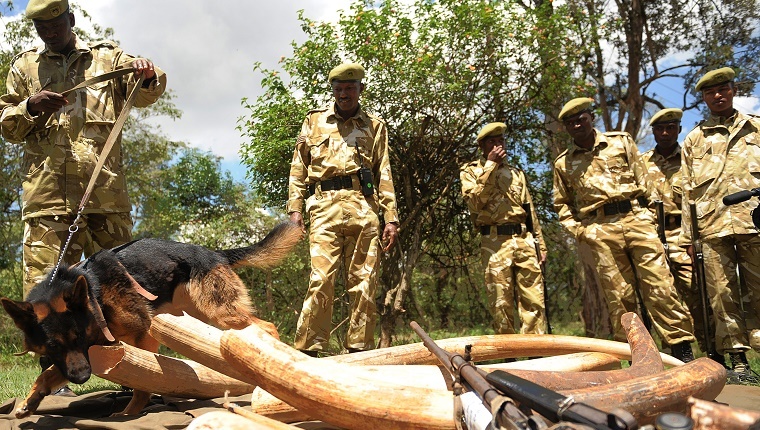 Kenya is a major hub for travel and shipping in Africa, so a good deal of smuggled ivory passes through there. That’s why Rocco and other dogs are so important. 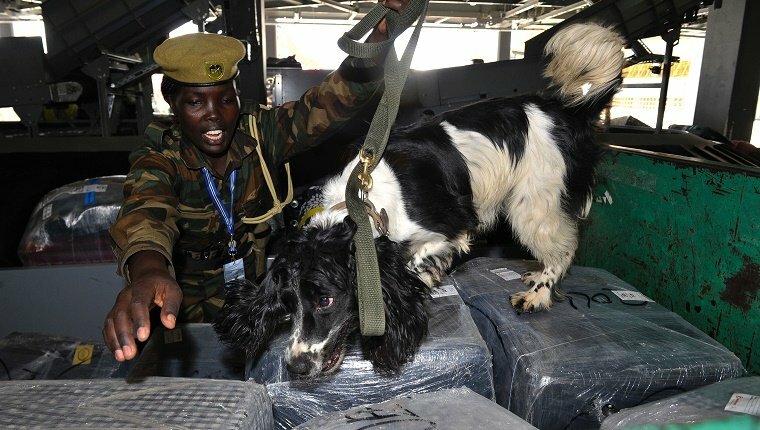 Since January, the dogs have led 18 ivory busts in Kenya, as well as finding 1,100 pounds of pangolin scales and 200 live turtles. With their excellent noses, the dogs are able to detect ivory that searches from humans and x-rays miss. They’re able to detect even small objects like rings and jewelry. Nothing gets past them. Hopefully these pups will be able to help bring the ivory trade to an end so endangered animals like elephants can live in peace. Are you glad these pups are looking out for Africa’s elephant population? Do you think they’ll be able to take a bite out of the ivory trade? Let us know in the comments below!